Teeth can look small for a variety of reasons. It may be too short, or too narrow, or it may just look small because too much gum tissue is visible. Despite the different possible reasons, however, having small teeth is very rarely considered a medical problem. Even so, having very small teeth is still considered as a problem that only dental professionals can fix. Albeit, an aesthetic one. In particular, those who’ve always wanted a big and beautiful smile that shows off their teeth may worry about their smiles showing too little teeth. Although there are numerous possible treatments for those with small teeth, porcelain veneers are considered as the surest bet as far as aesthetics go. There are many ways porcelain veneers can help those with small teeth. If the teeth are too narrow, porcelain veneers can help add width to make them look larger. If they’re short, adding porcelain veneers can make the teeth look longer, provided your bite allows increased length. Put simply, porcelain veneers are an excellent way to help change the size, color, shape and width of your teeth and smile. The process involved in getting porcelain veneers makes sure that everything is proportionate and blend well with the aesthetics of your face and features. Both photos and impressions of your teeth are then taken. These are then sent to a dental laboratory for “wax-ups”. Once done, most cosmetic dentists will allow you to do a trial smile before the actual procedure starts. But once it does, however, it usually is straightforward and doesn’t involve much pain, if any at all. While the process may involve plenty of “checkpoints”, which may involve wearing temporaries, this is only done to make sure that your new teeth look great on you and fit you well. Of course, porcelain veneers aren’t the only procedure available for those who may see their teeth as “too small”. For example, if the gum line is too low and more tooth needs to be exposed, the cosmetic dentist may recommend a gum lift instead. Doing so could help make most of the teeth show enough to make them look bigger or longer without the need for porcelain veneers. Those who tend to grind their teeth frequently and aggressively may also have short teeth. 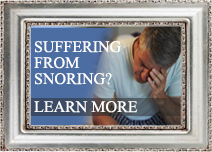 If that’s the case, the treatment is usually a bit more complex. Instead of gum lifts or porcelain veneers, the cosmetic dentist may recommend a form of full mouth reconstruction, which involves changing the bite and creating room to make the teeth look taller, among many other things. 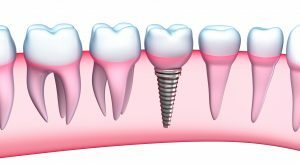 Of course, because there are a number of possible solutions to small teeth, it’s best to visit Dr. George Kirtley to find out which option is best for you. 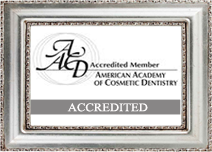 Call today at 317-841-1111 or visit the website at www.smilesbygeorge.com. Why Are My Canine Teeth Pointed? Having pointed canine teeth, sometimes referred to as ‘vampire teeth’, doesn’t always pose a threat to your dental health. The same probably can’t be said for your self-esteem and confidence. Although, if it’s any consolation, you’re not exactly alone. Many who were born with extremely sharp and pointy canine teeth also face the same dilemma every day. The canine teeth are the four teeth that are often pointy, resembling that of dogs. There are two on the top teeth and another two on the bottom. Their main purpose is to help us hold and tear food, which is why they are pointy in nature. However, some people have canines that appear much ‘sharper’ or pointier than others. Although usually not dangerous, some find it uncomfortable that their canine teeth are pointier compared to others. Those who’re embarrassed of their ‘extra-pointy’ canine teeth can turn to cosmetic dentistry for help. Tooth recontouring, also known as tooth reshaping, is a procedure that’s used to change the shape, length, or surface appearance of teeth. It’s also used in helping fix crooked and chipped teeth. Also, as you can guess right now, the procedure can also help fix ‘vampire teeth’. The solution is rather simple and straightforward. Better yet, it often shows instant results. In fact, the procedure typically only requires a single visit and three at the most. What happens during the procedure is that the dentist simply sands away any extra enamel that’s making you conscious about how your pointy teeth look. The dentist does this as carefully as possible, to make sure that only millimeters of enamel is removed. The change is usually evident after just one session. 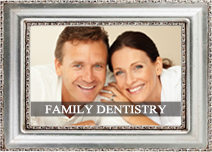 If necessary, your dentist will recommend an additional procedure – dental bonding. The said procedure uses tooth-colored material to sculpt and reshape the tooth. Although optional, the procedure may be necessary for the results you want. Of course, you should be able to smile more often now that you’re no longer worried about how having ‘extra-pointy’ canine teeth. This does wonders for your self-esteem and confidence. However, that’s not all. The ‘extra long’ canine teeth can sometimes be a breeding ground for bacteria and tartar. By having them removed or filed, you’re greatly reducing your chances of having tooth decay or gum disease anytime soon. Besides, it’s not like the procedure is anything drastic or invasive. It’s also generally painless. The treatment doesn’t even require anesthesia most of the time, so there’s really little reason for you NOT to consider having your vampire teeth reshaped. 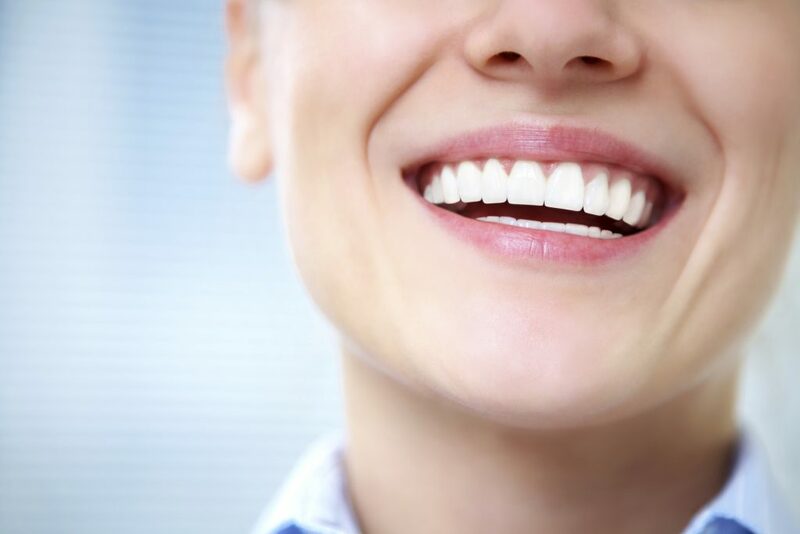 If you’ve been extra conscious about smiling just because of those pointy teeth of yours, then tooth reshaping and dental bonding could very well be the right treatment for you. So, what are waiting for? Visit the office of Dr. George Kirtley to discuss your smile goals, and learn the best course of treatment for your case. 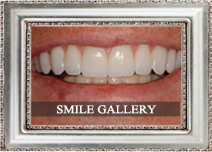 Who knows, you could soon be walking around and beaming the smile that you’ve always wanted! Call today at 317-841-1111 or visit the website at www.smilesbygeorge.com.